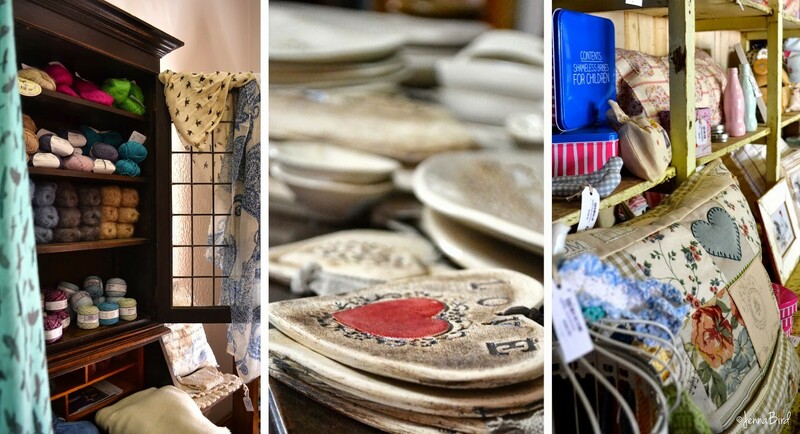 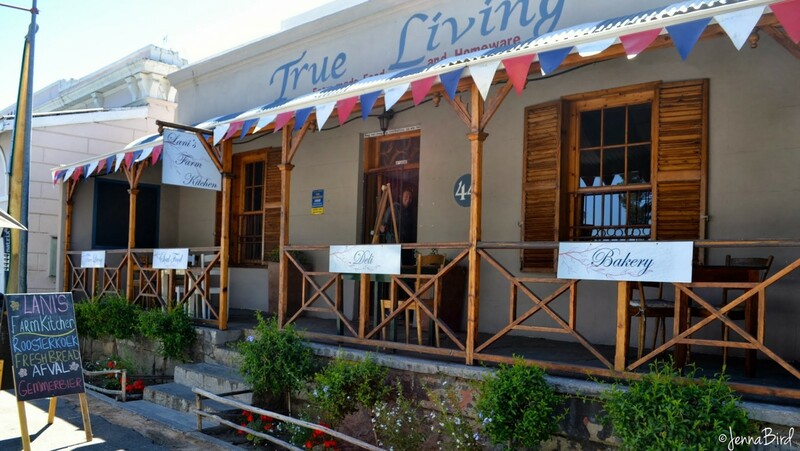 True Living in Cradock is the passion project of farmers' wife and My Kitchen Rules South Africa semi-finalist Lani Lombard. 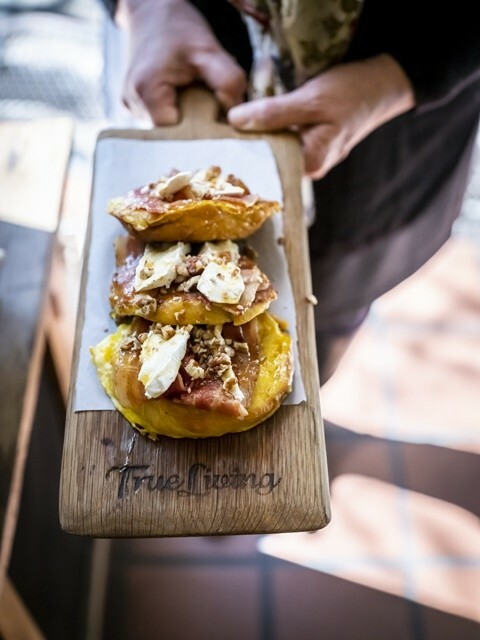 The restaurant and shop has become a beacon and must-stop destination in this arid part of SA. 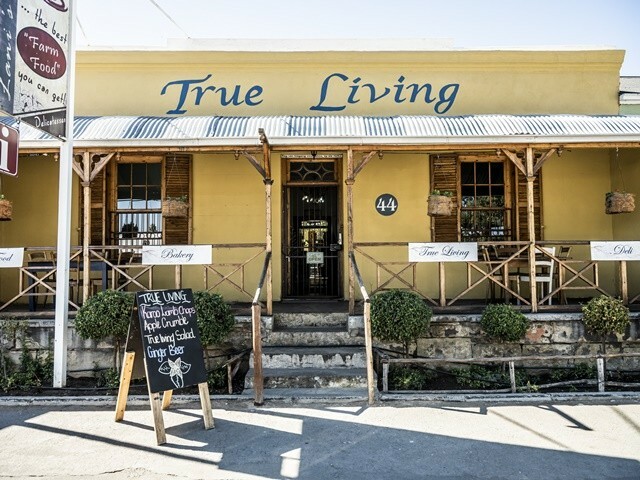 It offers a window into the Karoo Community, and pays homage to the proudly South African farming area in and around Cradock. 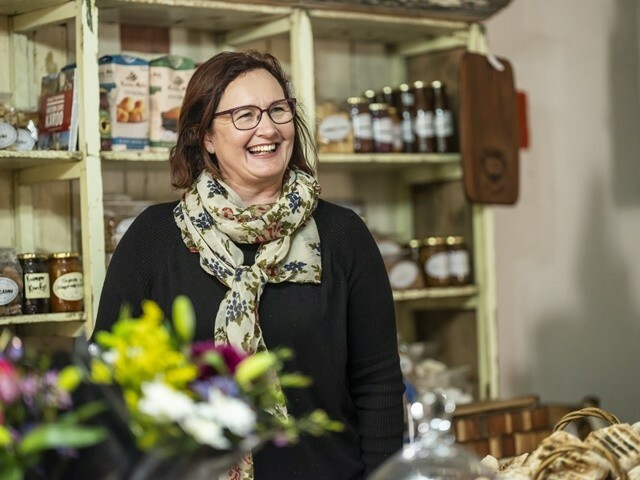 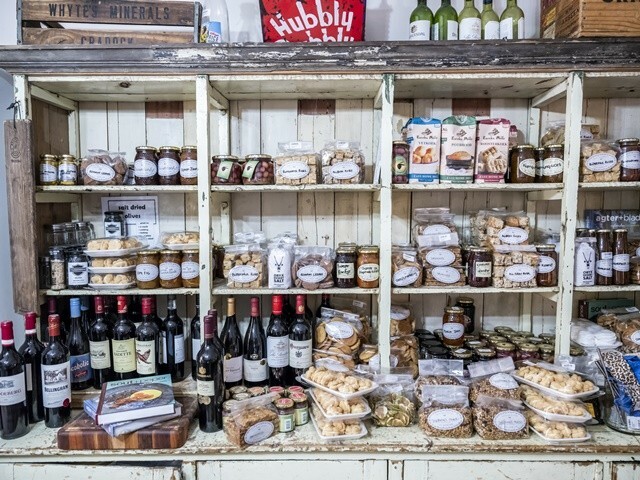 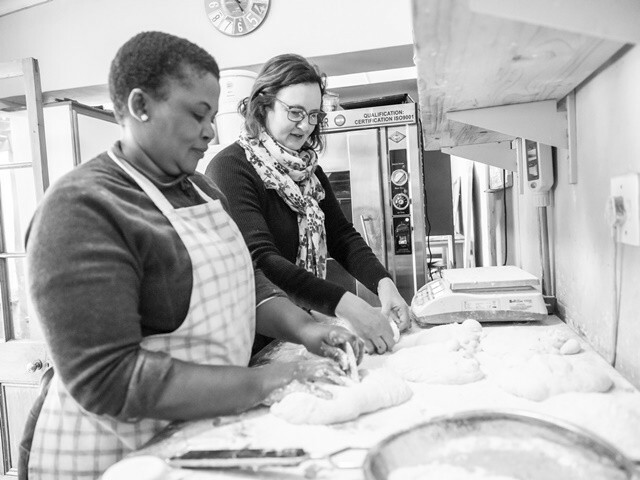 The restaurant, deli and bakery is stocked with South African classics like Venison Pie, Malva pudding, 'Oudtydse Vlakoekies', Rusks as well as artisanal ciabattas, brioche and more. 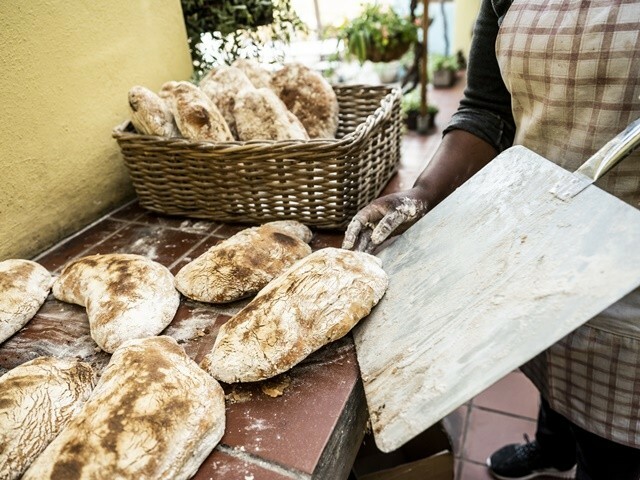 In the small restaurant, homemade burgers, Karoo Lamb, roosterkoek and seasonal salads are favourites with locals and a steady following from Karoo explorers. 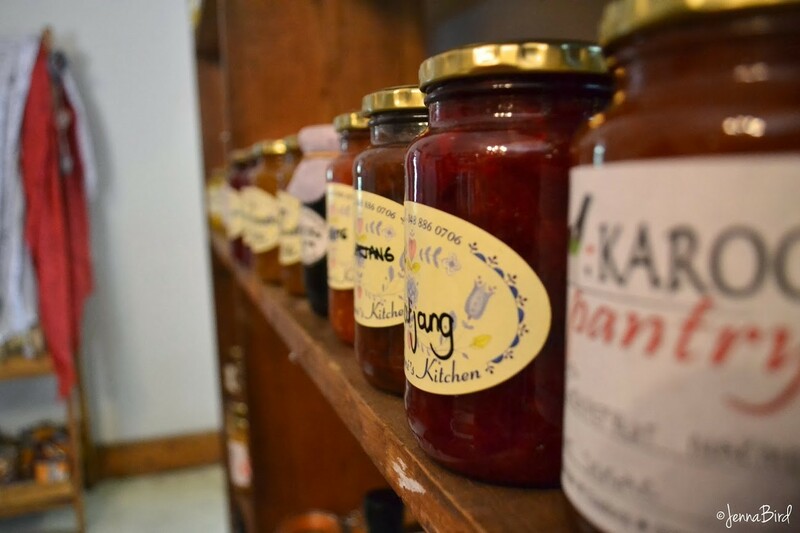 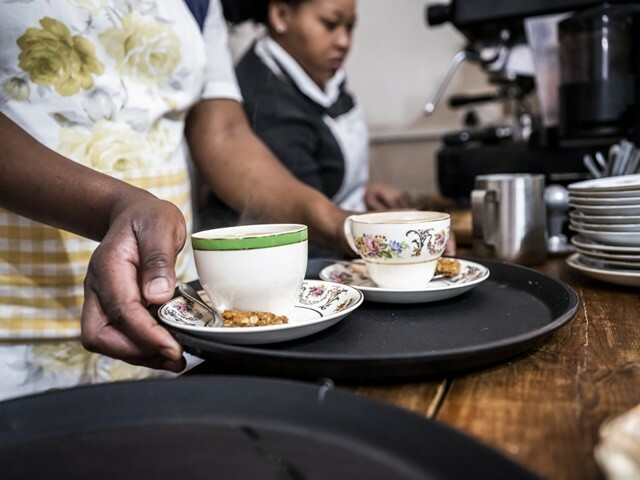 Everything sold and served in the shop is made, produced or prepared on the Lombard family farm, Waterval, 50km outside of town.